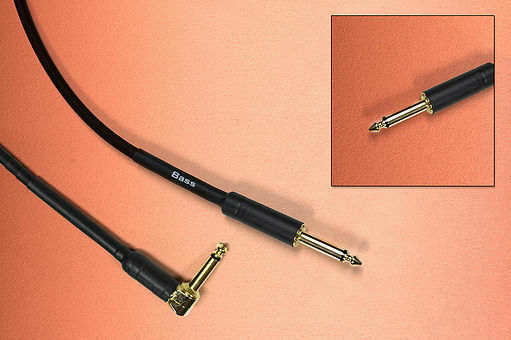 Oxygen-free copper, high strand count per wire, audiophile grade polymer insulators and jacket, gold plated connectors, wire terminated to connector with silver solder. RoHS compliant. The best signal transmission cable for conveying your performance.